Oregon State University has received funding for a new class of research vessel for the U.S. Academic Fleet. The $122 million grant from the National Science Foundation is the largest in the university’s history. Rendering of the research vessel. OSU will spearhead construction of the first of three research ships- which will explore the ocean off the west coast. Project scientist Claire Reimers says the OSU vessel will enable researchers to better understand what’s happening off shore. The OSU vessel will be built at a Louisiana shipyard. It will have advanced equipment to help scientists better understand rising sea levels, ocean acidification, declining fisheries and other issues. The OSU vessel is expected to be operational in 2021. Two other vessels will be built to research the U.S. east and gulf coasts. 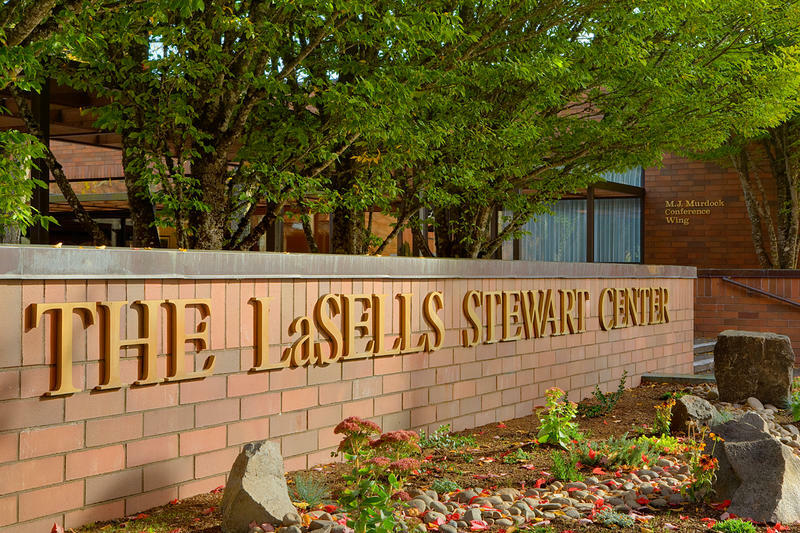 Oregon State University plans to use $25 million from an anonymous donor to launch an expansion of its LaSells Stewart Center. It says the project will bring together music, theater and visual arts in a new arts and education complex. 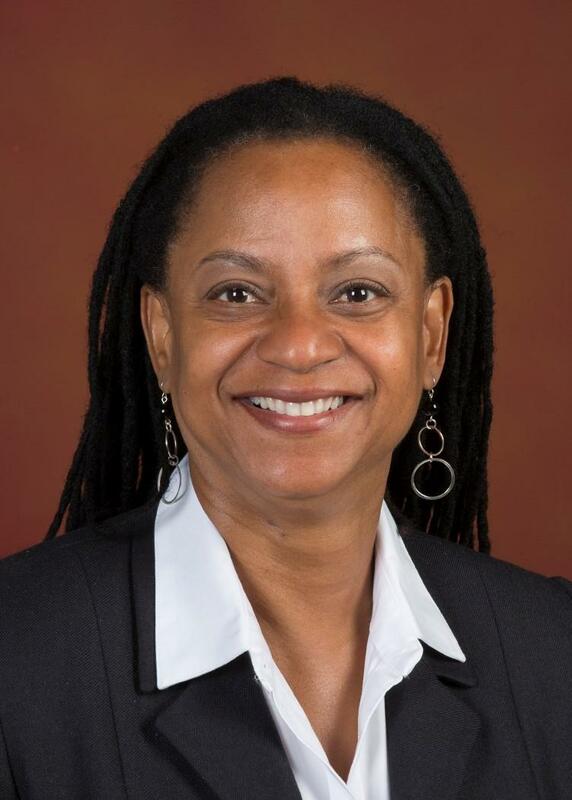 Oregon State University has announced its new Vice President and Chief Diversity Officer.